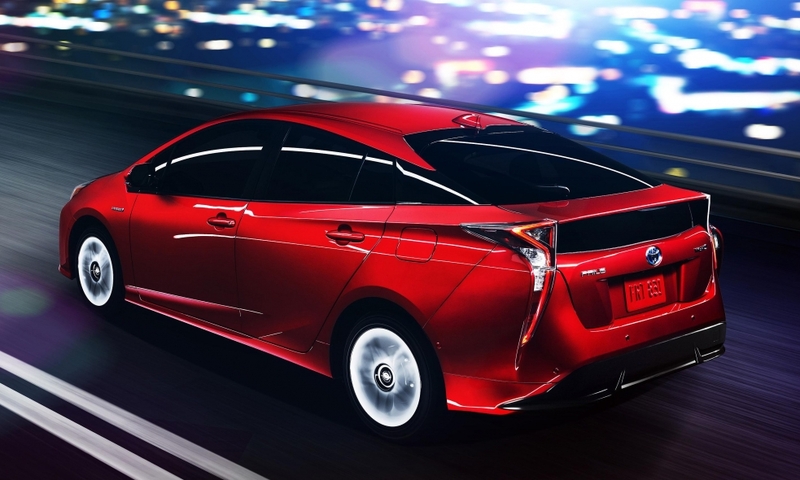 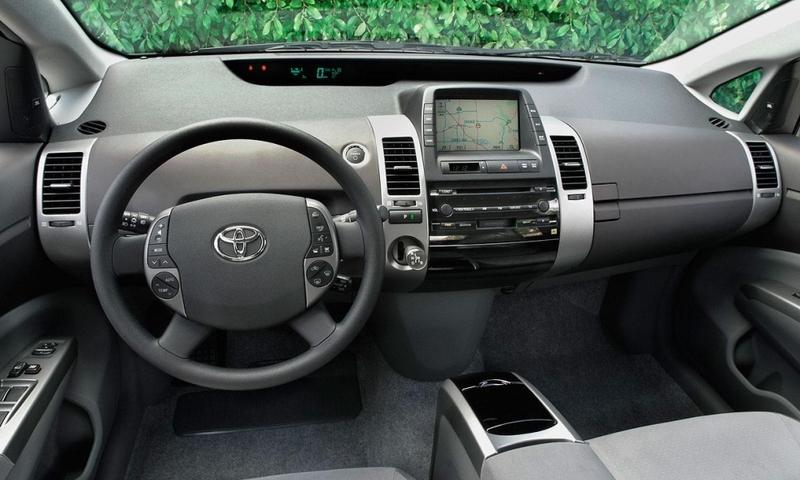 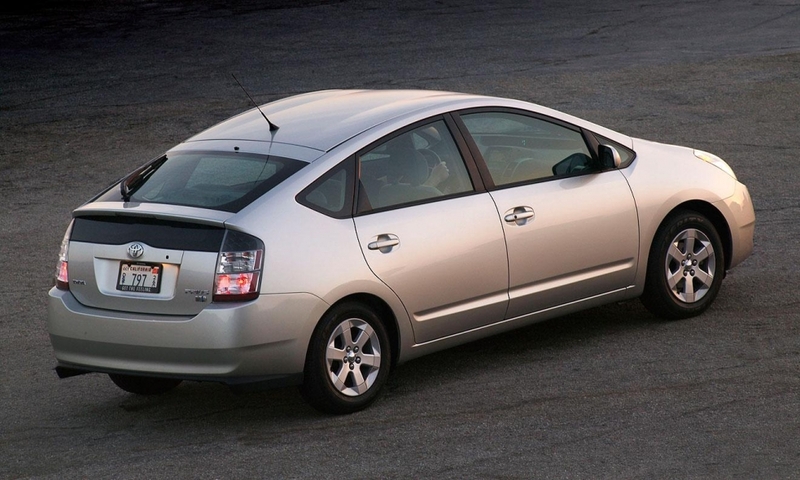 A look at the changing design of the Toyota Prius hybrid. 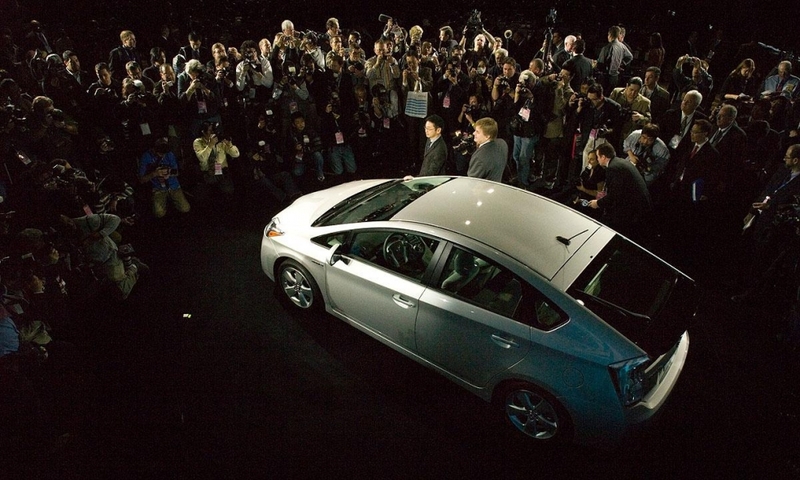 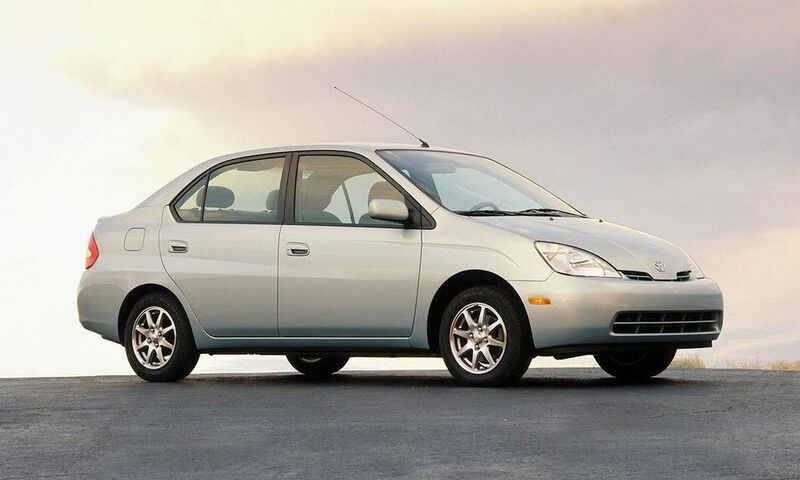 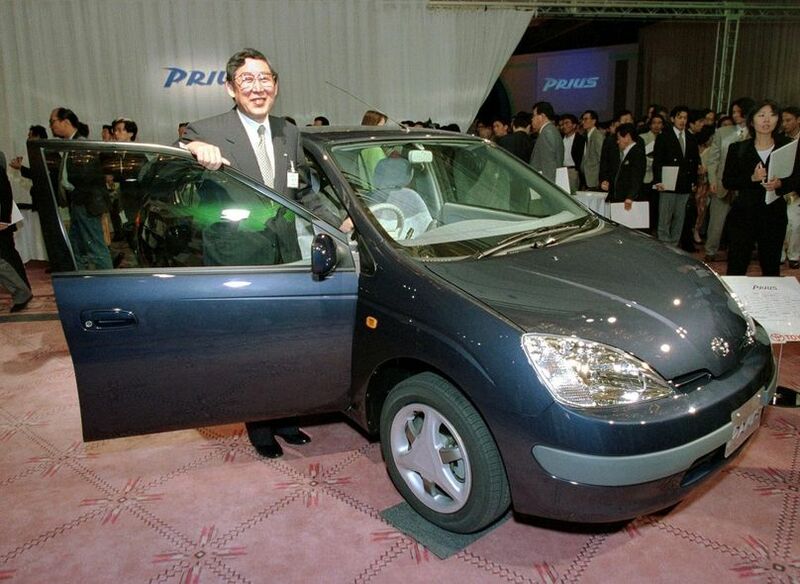 Toyota President Hiroshi Okuda introduces the first commercial "hybrid" vehicle, the Prius, powered by a gasoline engine and electric motor at a Tokyo hotel on Oct. 14, 1997. 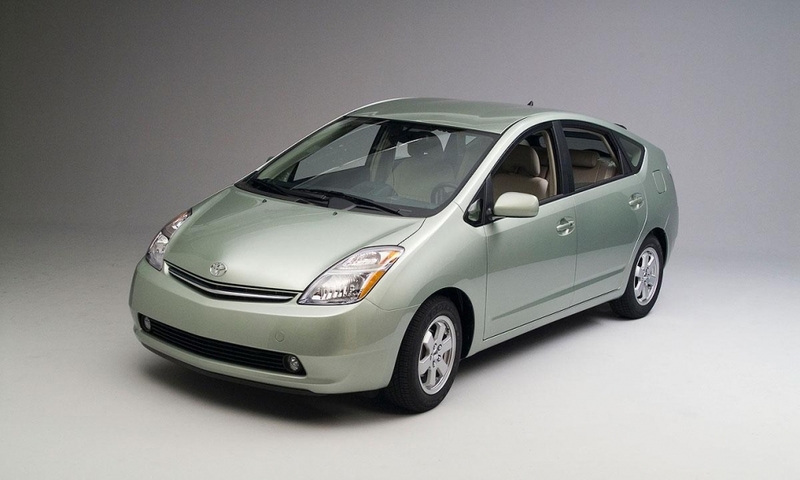 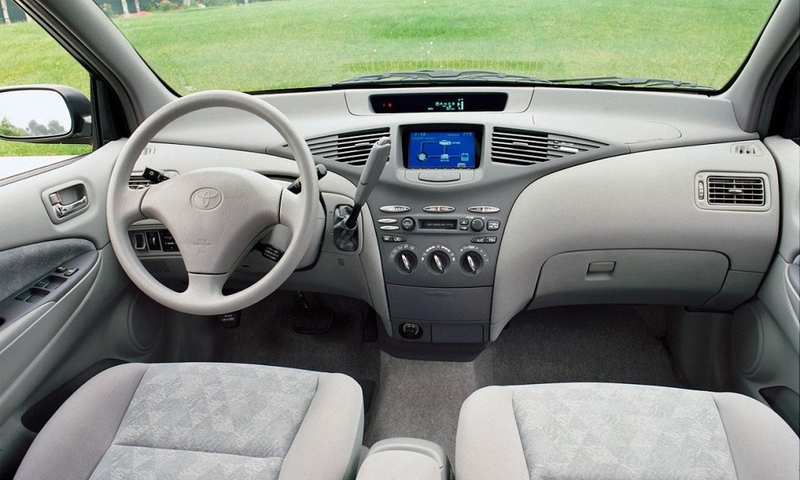 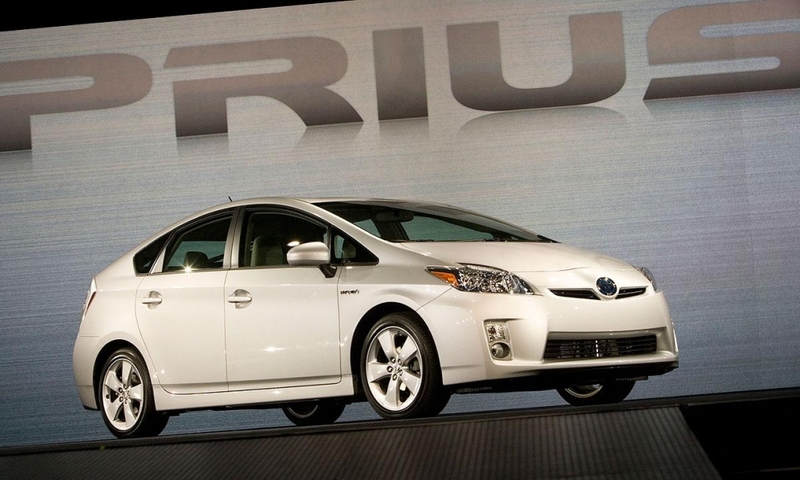 192,000 Prius models in the U.S. are covered by Toyota's global recall.